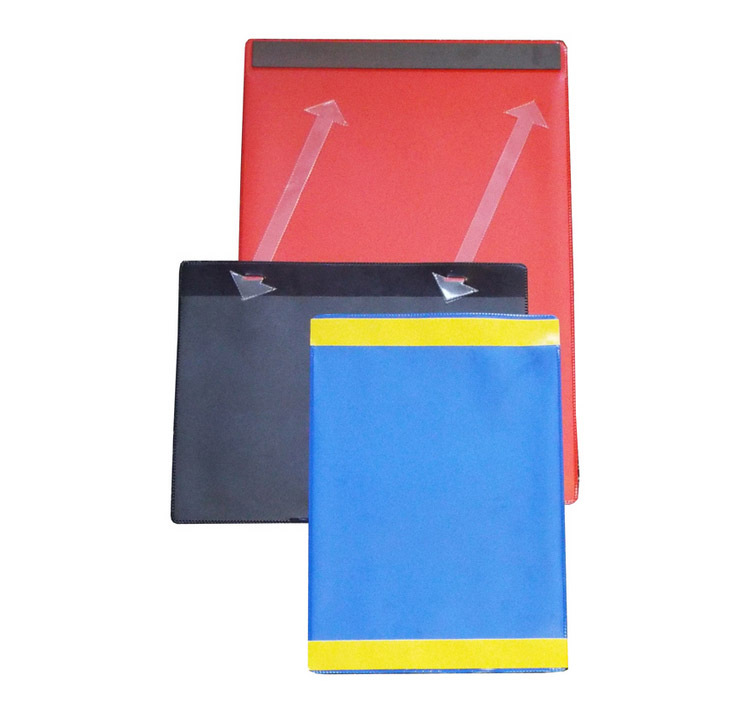 These document pockets are a great way to display signs and notices within the workplace. Each one features a tough plastic backing with a clear front pocket section that allows a document to slide in stay protected. 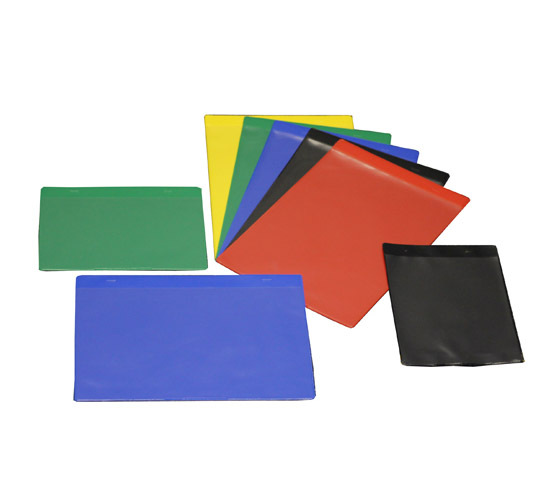 The pockets are available with magnetic, self adhesive or tie-on fixings, the latter of which is excellent for attaching paperwork to mesh cages and trolley handles. 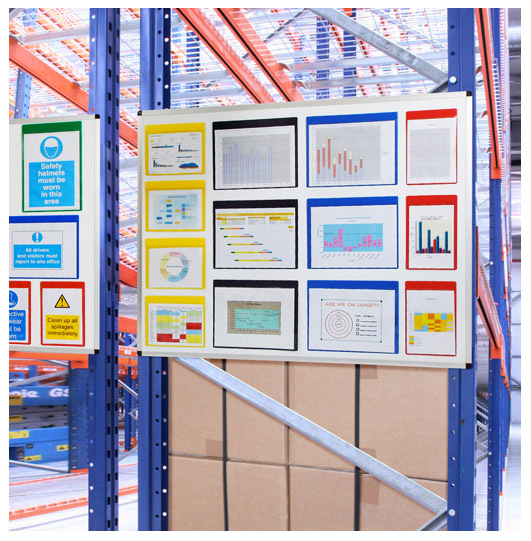 Using a document pocket allows the item being displayed to be changed frequently without the need for re-laminating or re-fixing back to the wall - saving valuable time and encouraging staff to ensure the notices are kept up to date.